BAC To Health Chiropractic Lifestyle offers solutions for the people of the Los Angeles area for a multitude of issues including those resulting from an auto accident. Dr. John G. Sherman and all of the friendly knowledgeable staff here at BAC To Health are dedicated to providing their patients with pain relief and improved health. We strive to return lost mobility, ease any pain and stiffness, and help you avoid future injury using proven chiropractic techniques. Helping you heal from your auto accident injury is a goal we take seriously. One common auto accident injury is whiplash. This injury happens when a sudden speeding up or braking causes an unrestricted whipping motion of the head and neck. This sudden movement causes damage to the delicate bone structures and soft tissues of the neck. 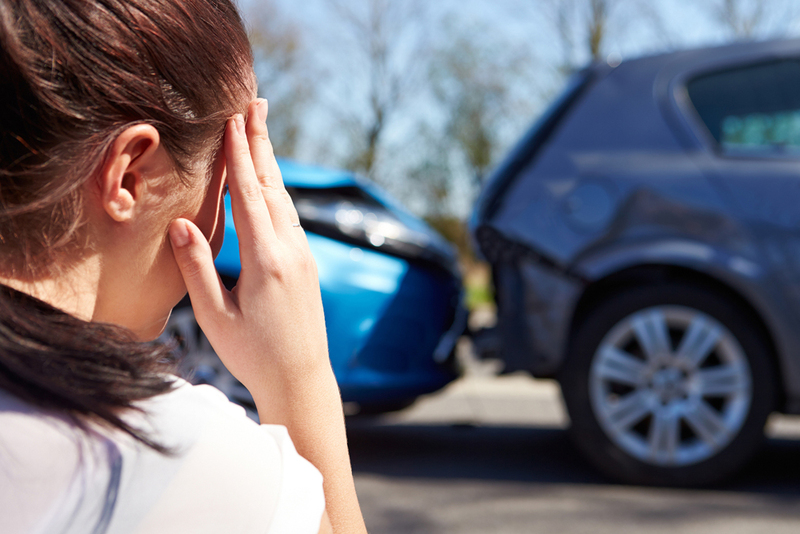 The damage of an auto accident injury can often remain unnoticed until well after the accident itself. This is due in large part to the release of natural pain-fighting chemicals within the body in response to the accident. In that instance, it can be difficult to receive the insurance benefits due to you. By seeing a chiropractor immediately after an auto accident, you can rest assured that any injury will be found and treated quickly. This not only bolsters any insurance claim you have but also helps to ensure that the damage does not become a permanent injury. Contact BAC To Health Chiropractic Today! To speak to one of our dedicated professional staff or to schedule an appointment call BAC To Health Chiropractic Lifestyle at (310) 888-8762, stop by our office on beautiful Wilshire Boulevard in Los Angeles, or request an appointment online today!